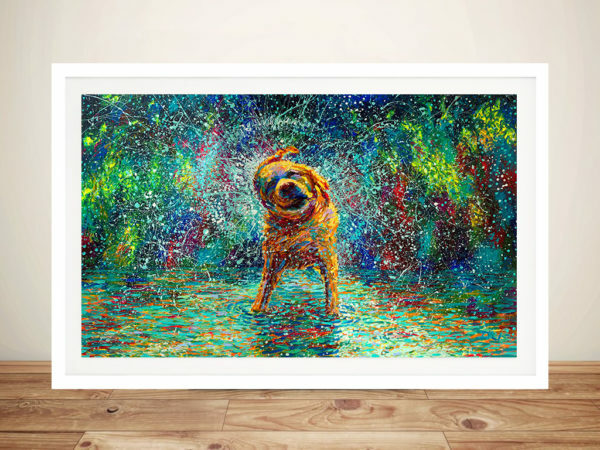 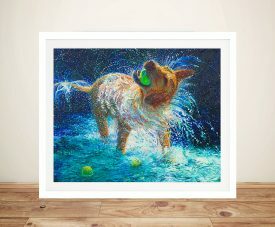 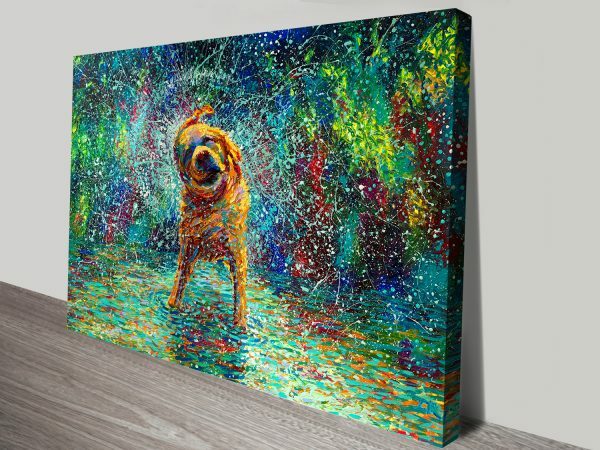 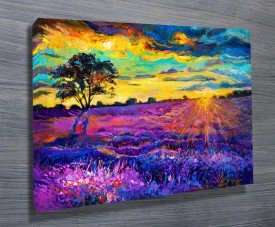 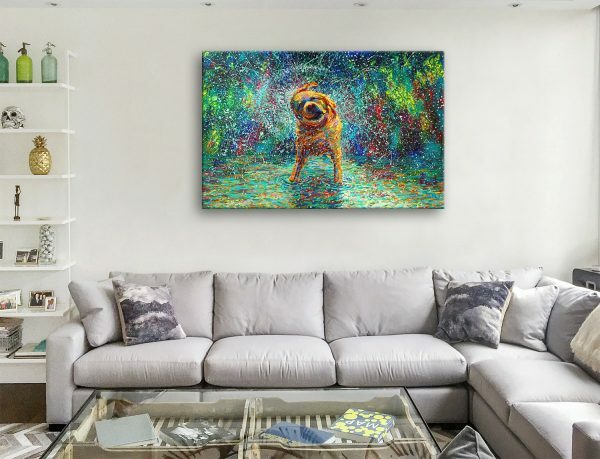 Shakin’ Jake by Iris Scott canvas art arrives ready to hang, with hanging accessories included and no additional framing required. 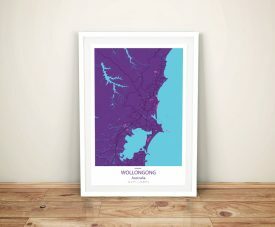 Made with love in Noosa, Australia. 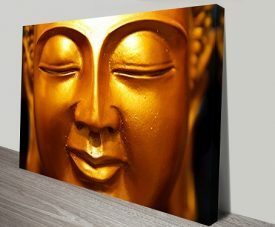 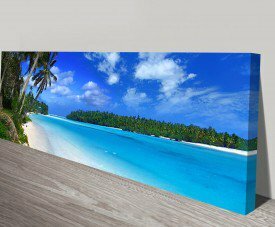 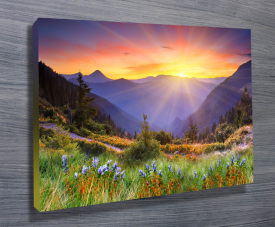 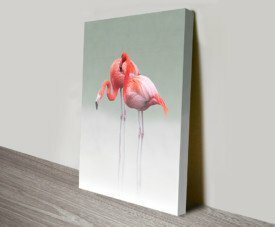 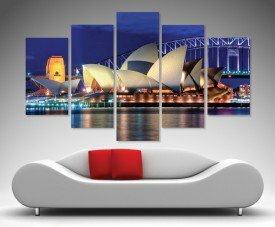 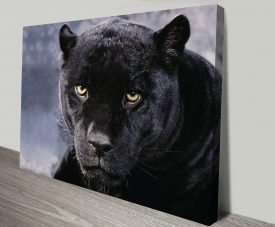 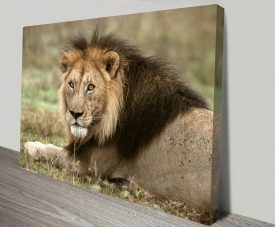 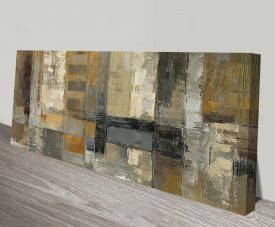 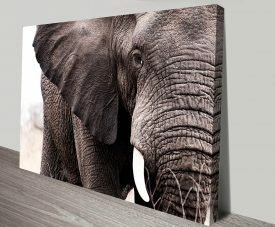 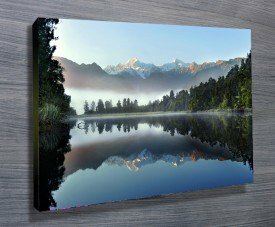 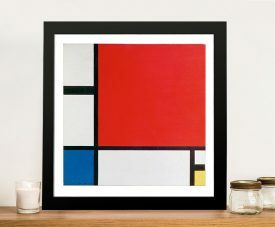 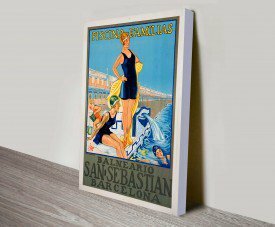 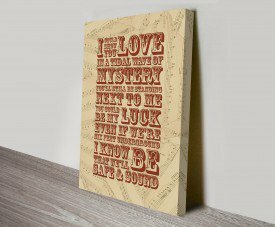 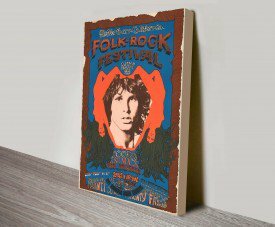 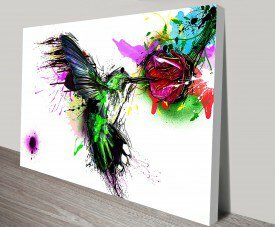 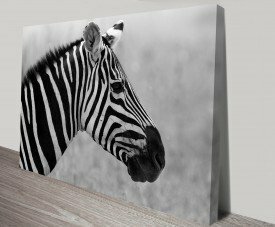 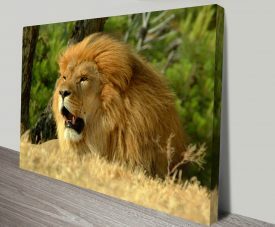 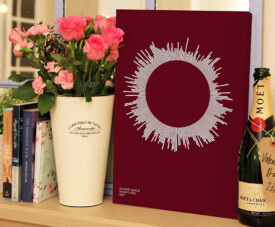 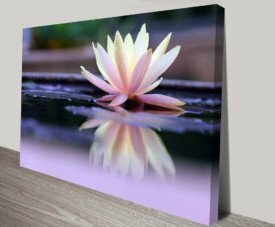 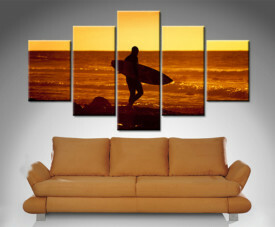 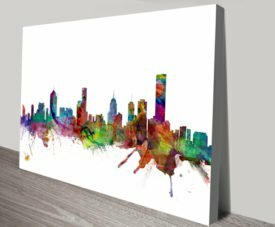 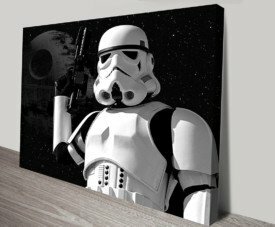 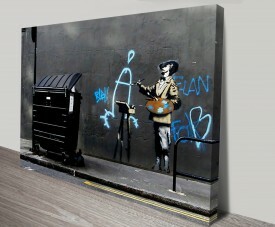 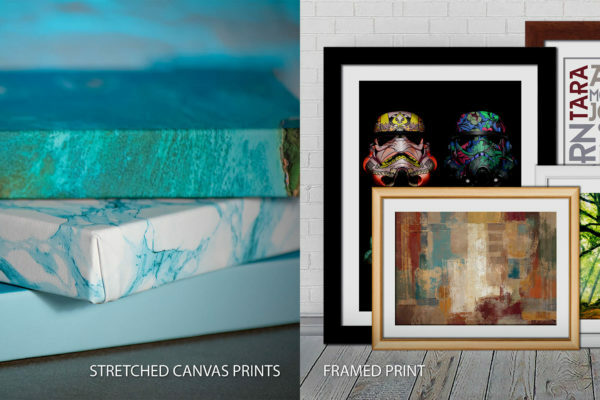 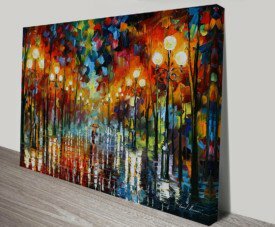 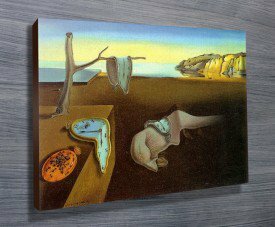 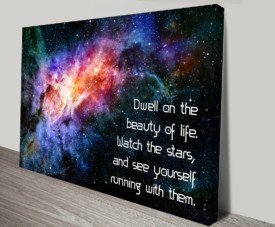 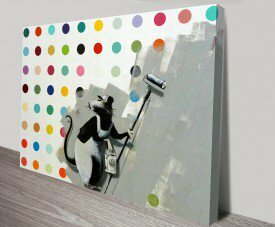 This art is displayed as a Stretched Canvas Print but is available in a variety of frame colours and as a Framed Print, Rolled Canvas, Paper Print or Wall Decal.